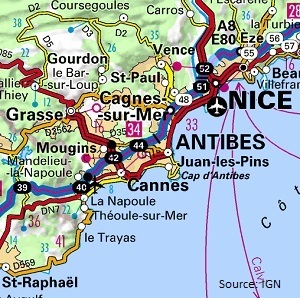 16 m² holiday accommodation for 2 people, located in the town of Nice (Provence-Alpes-Cote d'Azur in France). 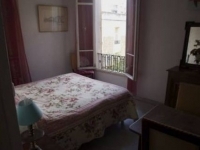 This holiday property is composed of: Bathroom, Shower room with toilet. 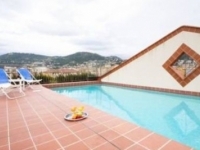 Self catering accommodation for 4 people in Nice (06000) close to Shops.